Ken Schram Photography: Who Are You? And what are you doing on my river? 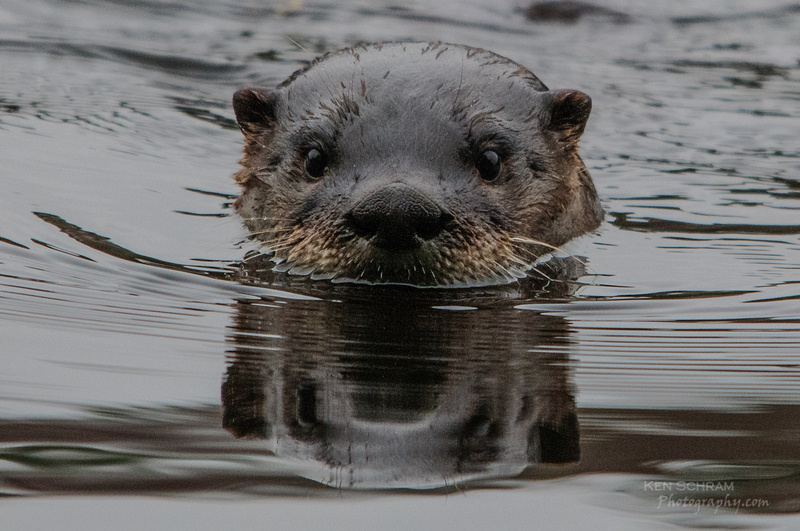 This VERY curious river otter is one of a pair that eventually came in so close that I was no longer able to focus the lens on them. What an experience! If you're interested in hearing more of our recent Eagle River trip, stop back tomorrow for Part II of the photo adventure.